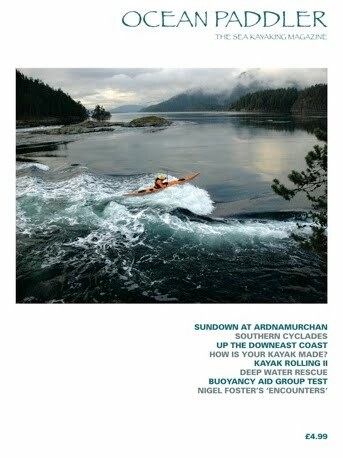 In a shameless push for digital / e-book subscriptions (Richard Parkin's words, not mine), the team at Ocean Paddler will be making the e-book of Issue 21 available to everyone, for free, via the magazine's web site. Use the link below to view it. 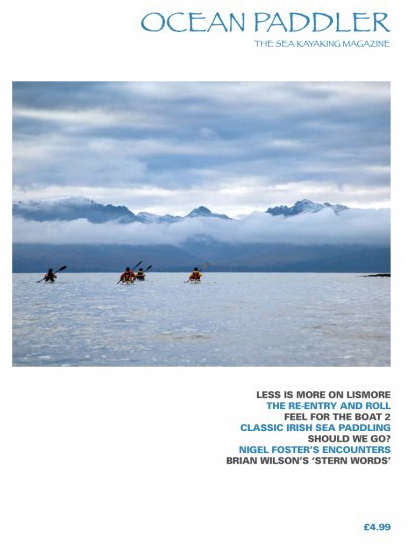 There's a link on the same page to sign up for a six-issue e-book subscription for just £10. Aimed solely at the ocean paddler and published 12 times a year by Masik Publishing, Ocean Paddler’s pages includes trip and expedition reports, technique articles, reviews, guides, interviews and much, much more. 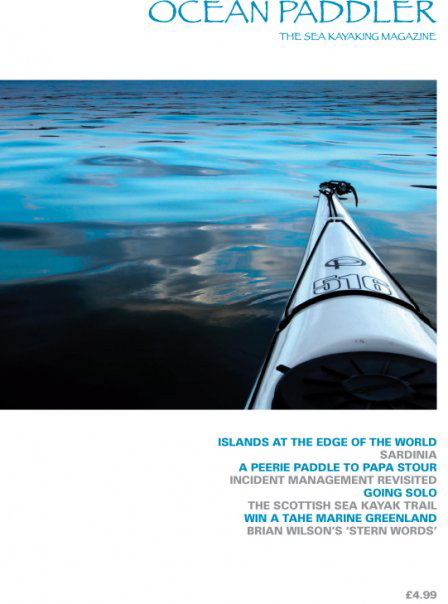 All our articles will inform, enthuse and excite today’s sea paddler.